We craft materials into stunning new forms. 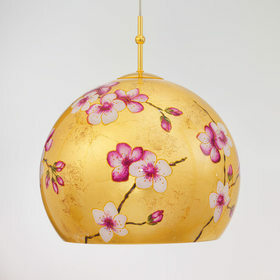 Whether in crystal or Murano glass, with gold, brass or chrome, shaped into playful flowers and leaves or clean modern lines, the designers of KOLARZ® are a source of inspiration turning ideas into reality; a magical fusion of boundless imagination and the finest materials for you to enjoy. The KOLARZ® brand embodies distinctive design with the highest quality. Made in Europe. 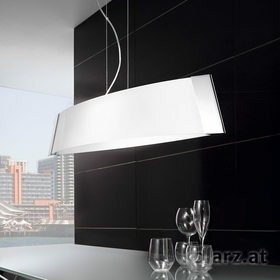 KOLARZ products are 100% European origin - our lights are exclusively designed and manufactured in Italy and Austria.